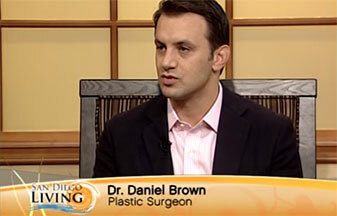 Dr. Brown performs plastic surgery procedures in an accredited outpatient surgery center or hospital setting dependent on your personalized treatment plan. Your safety during your procedure is our primary concern. Whether Dr. Brown performs your plastic surgery procedures in his office, an accredited state-of-the-art out-patient surgical center or in the hospital is dependent upon your personalized treatment plan. All surgical center facilities have received certification from the American Association for the Accreditation of Surgical Facilities (AAAASF) or the Accreditation Association for Ambulatory Health Care (AAAHC). The Medical Board of California has designated the AAAASF and AAAHC as authorized agencies that meet rigorous state accreditation requirements.